Shopping cart abandonment rates are on the rise, and data based on the average of 37 different studies show the rate to be 69.23 per cent. That means that about seven out of 10 online shoppers add items to their cart but don’t end up completing the transaction. Since this ultimately translates to lost revenues for e-commerce businesses, in this blog post, we’ll take a look at how they can combat shopping cart abandonment. It’s no surprise that the number one reason for shopping cart abandonment is unexpected costs, the most loathed being shipping charges. Cognizant of that fact, e-businesses need to be as forthcoming as possible about any additional costs that the customer will be incurring. Even costs like shipping should be provided upfront rather than towards the end of the transaction. In a recent website redesign that Numinix completed for a client, we added a shipping estimate feature that enables customers to check the costs prior to proceeding to checkout. 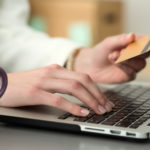 Requiring buyers to create an account offers many advantages to both the e-commerce business and the customer; companies can collect customer information while shoppers benefit from an enhanced shopping experience, including more relevant on-site recommendations and faster checkout times on subsequent orders. However, forcing buyers to create an account may be a significant obstacle for them to complete the transaction. An excellent alternative is to enable social sign-ins, also known as social logins, where instead of creating a new account, the shopper signs in using their existing social media account such as Twitter, Facebook, or Google+. Remarketing is an essential strategy for e-commerce businesses. 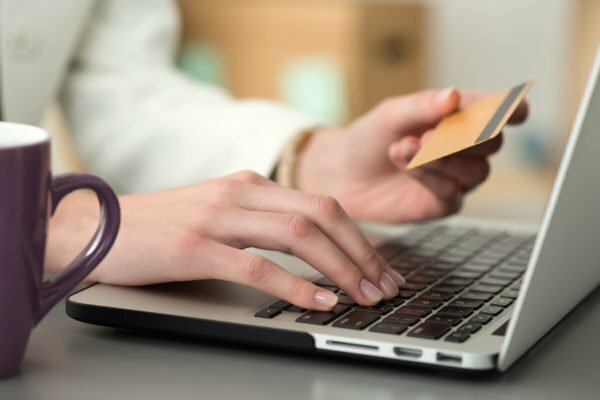 It can encourage the abandoner, who may have had insufficient time to complete the initial transaction or was interrupted, to visit your website and conclude the purchase transaction. A remarketing ad with your business name, a compelling offer, and persuasive copy can serve as a powerful reminder and be a successful means of bringing people back to your site. For those who left because they wanted to shop around before buying, offering an incentive such as a percentage discount or a freebie through a remarketing ad can help you convince them to purchase from your website rather than your competitor’s. What strategies do you use to combat shopping cart abandonment? Leave us a comment below or tweet us @Numimix.